This year's theme of the 21st Century Classroom highlights innovation happening across classrooms and their platforms, from fully face-to-face to fully virtual. Workshops and sessions will support three areas in which language educators excel and explore: communication, collaboration, and technology. Dr. Orlando Kelm, Associate Professor at the University of Texas at Austin, is recognized for his exemplary work in creating instructional materials for foreign language education. He has revolutionized the way people approach learning -- and teaching -- a foreign language. Kelm has contributed to the development of online learning tools in five different languages and has written extensively on the use of technology in developing foreign language curricula and instruction. 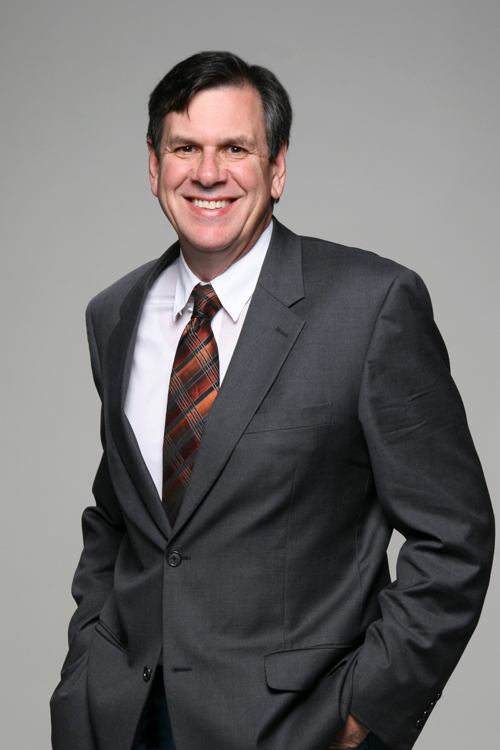 For more information about Kelm and the materials he has developed, visit his blog. 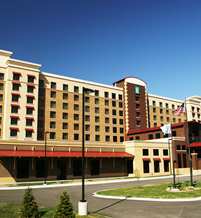 Embassy Suites, a longtime supporter of MCTLC, is your place to stay for the conference and all year long. MCTLC members receive a discount whenever they stay at the Embassy Suites. Just mention that you are a member of MCTLC when you register. through Oct. 11 - FREE with MCTLC student membership. Applications are now being accepted. Contact Membership Chair Jenny Johnson at membership@mctlc.org with your registration questions. Don't see your questions answered here? Contact webmaster@mctlc.org.